HMI Quik Mix Pro: Now This is a Mudjacking System! 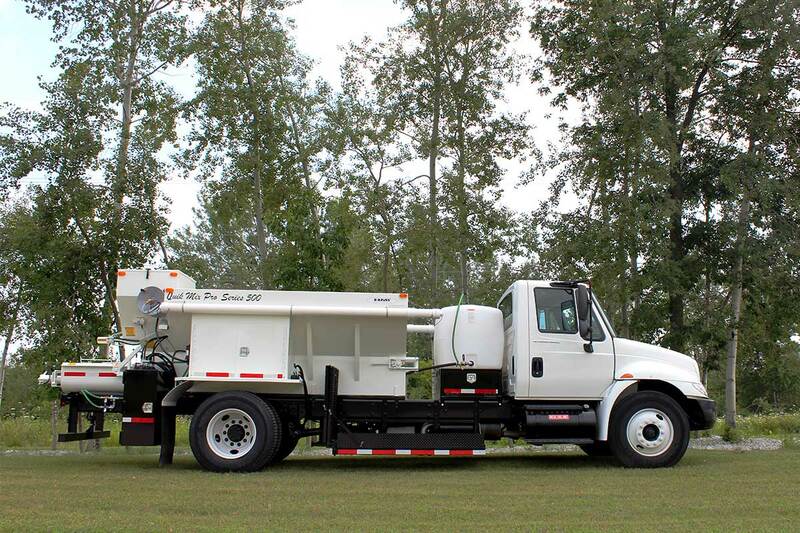 The HMI Quik Mix Pro mudjacking truck system is an all-in-one concrete raising business solution. 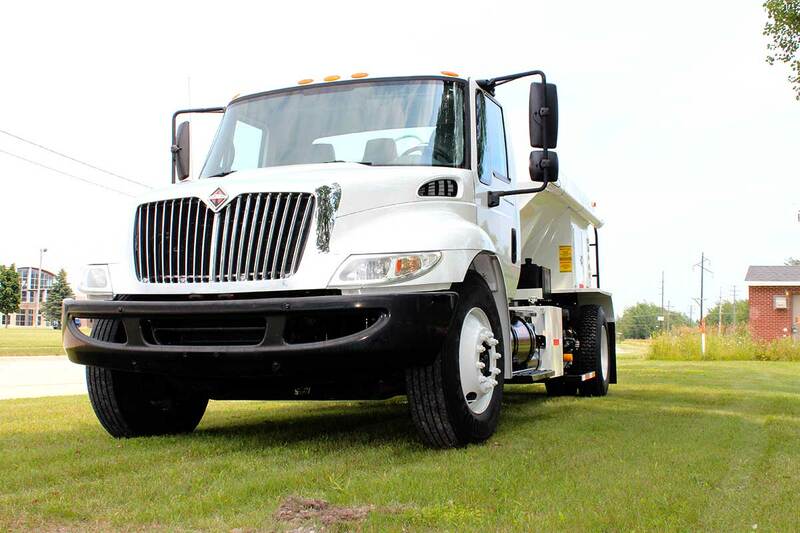 From mixing and pumping for residential to municipality jobs, there’s not much you can’t do with the Quik Mix Pro. 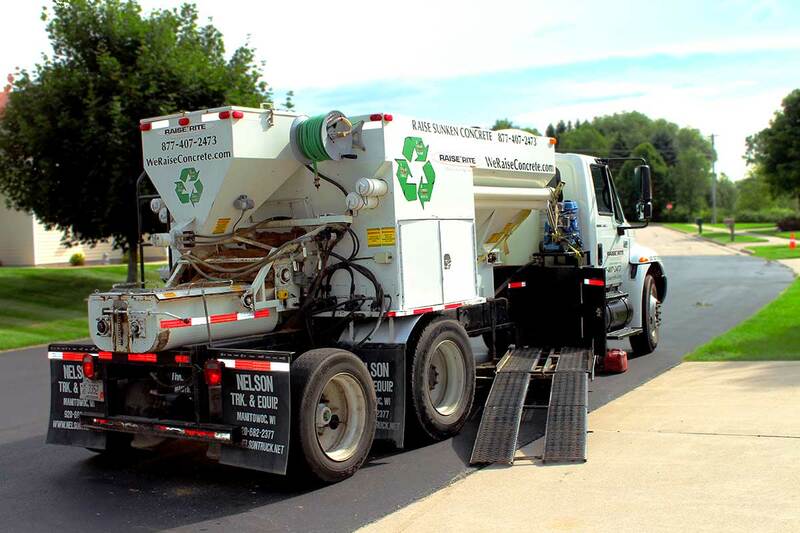 This automated unit can carry, mix and pump, eliminating shoveling and extra manpower! 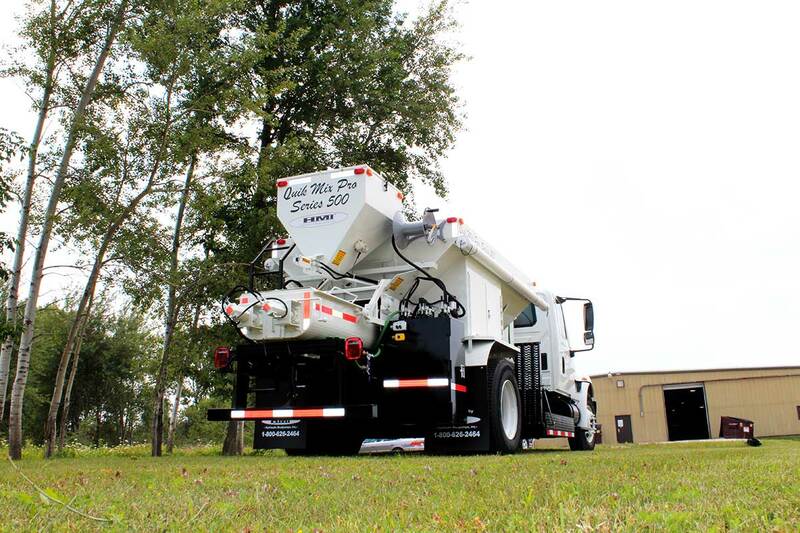 The Quik Mix Pro provides everything you need including: a material hopper, cement hopper, twin shaft mixer, swing-out pump carriage to hold your HMI mudpump (grout pump), and a 200-gallon water tank. You have many options to choose from in your unit’s custom design. Let us help you decide what options best suit your purpose and market. 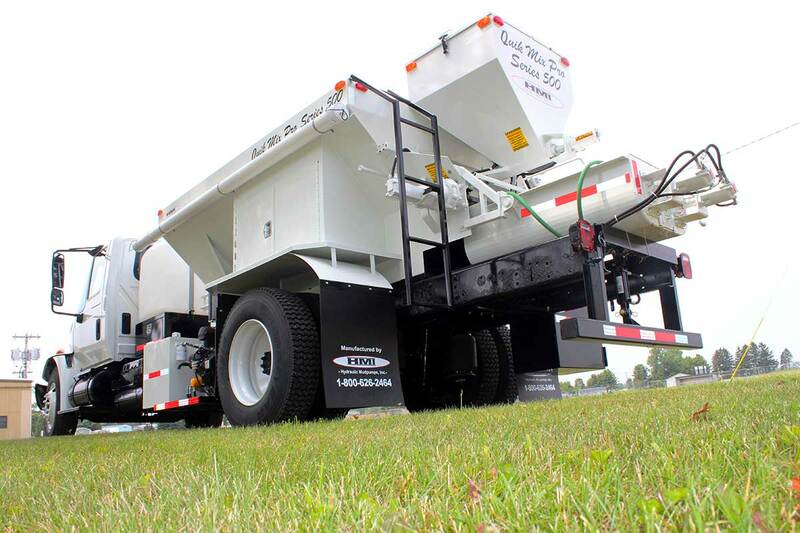 The Quik Mix Pro can be built to fit any size truck: CDL, non-CDL, or tandem axle trucks. Interested in learning more about the HMI Mudjacking Truck System? Let us know! Is the Quik Mix Pro right for me? If you’re looking for an “all-in-one” solution, then yes, the Quik Mix Pro is definitely right for you. 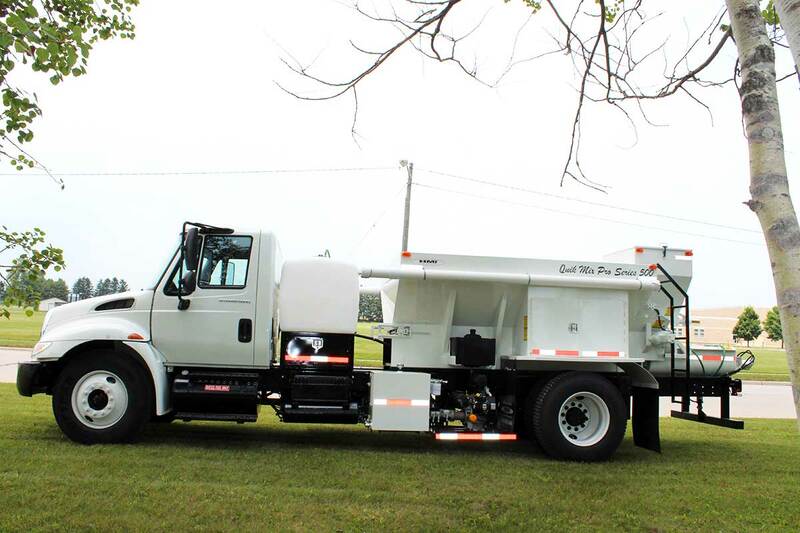 It gives you everything you will need: a material hopper, cement hopper, HMI mudpump, 200-gallon water tank, and so much more—all you need to get is a truck!